Serving over 6,000 tax and accounting clients from 10 offices in Ohio and Arizona. 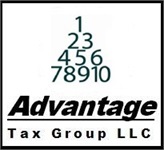 Advantage Tax Group is a full service financial service firm dedicated to guiding the individual and the entrepreneur to financial success by helping them lower their taxes, invest in their future and protect their assets. 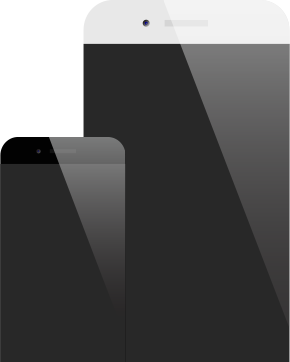 Our tax focus gives us unique insight into our clients’ financial world and allows us to provide a comprehensive approach that aims to simplify their life. Our goal is to help our clients get the financial confidence that will allow them to focus on the comforts and security of their life instead of the stresses and complications of money. We particularly specialize in the financial consulting, tax, accounting and payroll processing needs of working individuals, the self-employed and the retirement community. A price you can afford.